Happy Chinese New Year 2012 – Wishing you have more money! – 恭禧发财! – Gong xi fa cai! 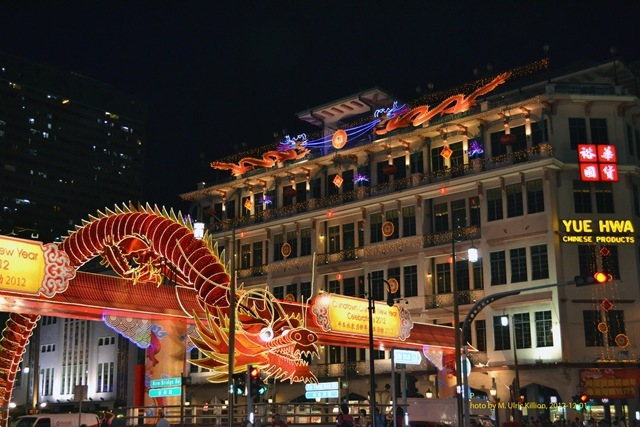 Celebrating the Year of the Dragon in Chinatown, Singapore 2012! I was actually worried about my photo doing justice to the dragon. When you first see the dragon under the city lights, it really gets your attention, because it is very big and bright. But, thanks to the dragon, and also thank you.